The equipment might look strange and stretchy but it’s all friendly smiles at Julia Louise Pilates – and under her expert guidance these machines can work wonders on your body. Julia herself has been involved with Pilates since the 1990s, and after 11 years of attending classes herself, she qualified with the PhysicalMind Institute NY (the Method Pilates) in 2009 as an Instructor in Mat and Standing Pilates and in Studio Equipment (Reformer, Ladder Barrel, Cadillac and Chair). In 2014 Julia also qualified with Body Control Pilates in Matwork Level 3 which gave her a UK base to continue with more training. 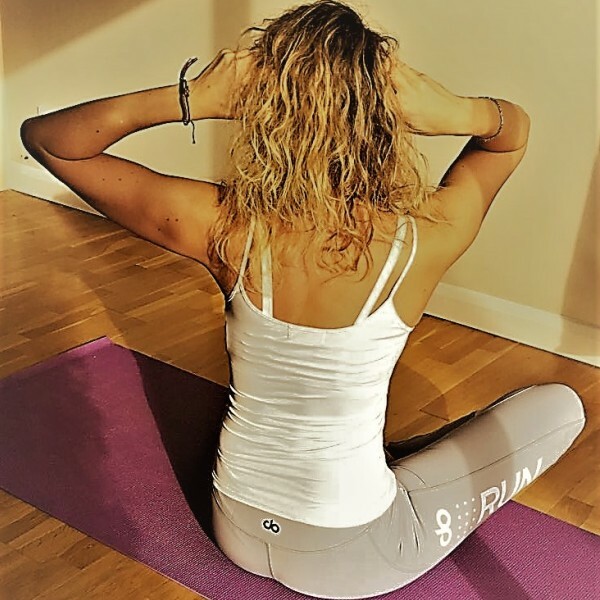 Julia has taught in a local Tunbridge Wells Pilates studio, at a mainstream Gym/Fitness centre in Tonbridge, and now teaches from her fully equipped home studio. Her main drive throughout all aspects of her teaching is to help clients gain an understanding of their own bodies and through appropriately targeted exercise, to help them achieve their own fitness goals, physical well-being and health potential. She personally benefitted greatly from taking up Pilates in her 20’s when it helped her recover from a back injury. 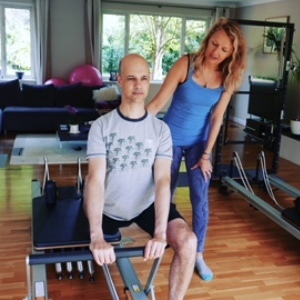 Having had first hand experience of the effectiveness of Pilates in helping recover from injury, rehabilitation, maintaining strength, and in staying pain free, she has now made it her way of life.